Due to its rich natural vegetation, Turkey is one of the richest countries in the world in terms of fruit production. Its regional differences in climate and soil type provided a ready environment for the cultivation of fruit as well as vegetables. One may find hundreds of varieties of a single fruit, this is especially true in Turkey for fruits such as pears, apples and grapes. Besides eating fresh, fruit may also be consumed stewed or prepared as compotes or drunk as sherbets, as well as made into preserves. Turkish cuisine brings fruits to the table in many different and unique ways. Almonds grow on a tree from 5-12 meters in height, bearing white to pink flowers in March and April. There are several varieties. Its leaves are shiny and green with toothed edges. Almonds are eaten both green (çağla) before the shell forms, and ripe. A member of the Rose family, the apple tree is productive and hardy. Native to temperate climates, the apple genus (Malus) includes approximately 25 species. In addition to fresh consumption, apples are used in savory dishes as well as sweets. In addition to being fragrant and refreshing, apples are high in nutritive value. The best known varieties i8n Turkey are Amasya, ferik and Çakırdaklı. 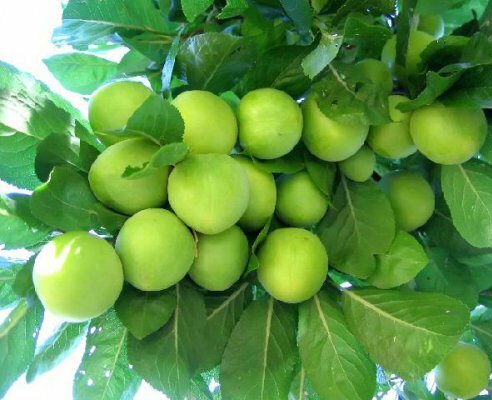 Other imported varieties such as Starking (delicious) and Golden (Golden Delicious) are raised in Turkey. 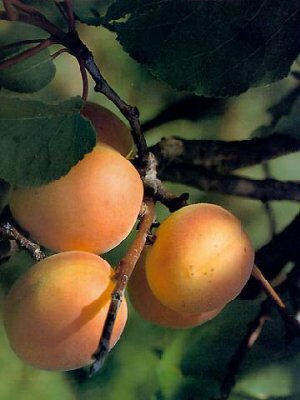 Known to originate in China, apricots grow on a tree from 2-10 meters in height with smooth leaves. The fruits are fuzzy, yellow-orange. Also known as zerdali. 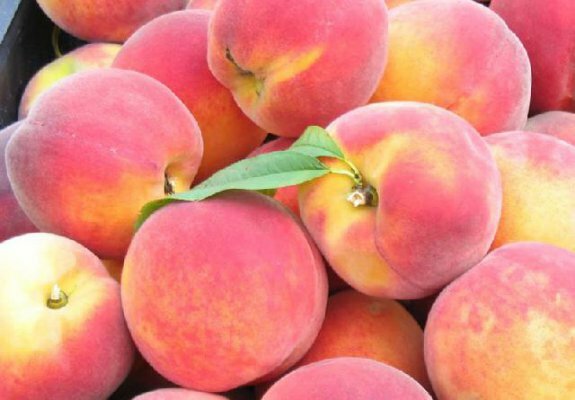 Malatya is famous as a center of apricot production in Turkey. 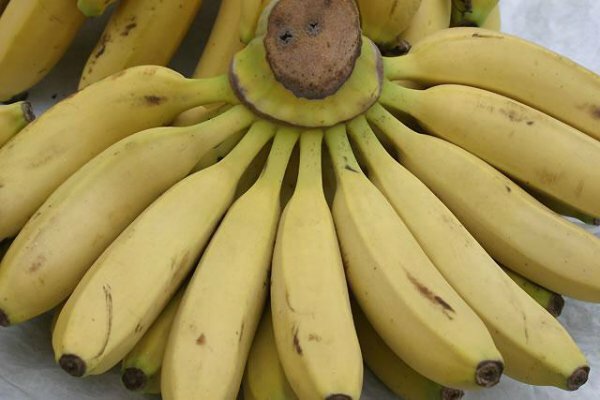 Bananas are the fruit of an herbaceous tree which looks like a tree. It is from 2-3 m in height, with purple flowers. The newly emerging leaves are rolled and ribbed, opening and broadening as they mature, and often become torn. The fruits grow in large bunches, known in Turkish as hevenk. 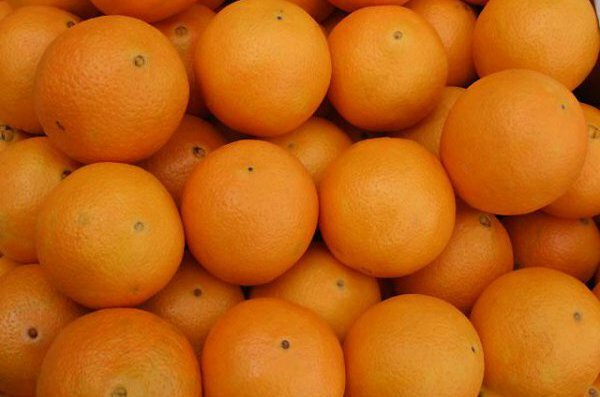 One bunch may have from 50-100 fruits. Bananas are harvested before they fully ripen, to allow storage. In Turkey they are much raised in the Mediterranean region, and especially in the areas of Anamur and Alanya. Bitter oranges grow on a tree with leathery pointed leaves, shiny above and matte below. The round fruits are yellowish or slightly green, with 7-15 sections. The juice is sour/bitter. They are used more for their rind, which is made into preserves; a drink is sometimes made with the addition of sugar and water to the juice. Blackberrıes grown on thorny trailing bushes which bear white to pink flowers in June, ripening in September. They are very common in fallow areas, along roadsides, fences and ditches. The round woody and thorny stems first grow straight up, then bend over and root where they contact the ground. The fruit is first green, turning bright red before ripening to black. Meaning “goat horn” in Turkish, carobs are the fruit of a bush or tree from 3-10 m in height. The very small, greenish flowers give way to bean-like fruits from 10-20 cm in length. The hard dark brown fruits, containing oval seeds, take a year to ripen. Another tree in the rose family, cherries bloom in March and April, and begin bearing in May. The trees may be from 5-10 meters in height, with a pyrimidal shape, longish egg-shaped leaves and white flowers. 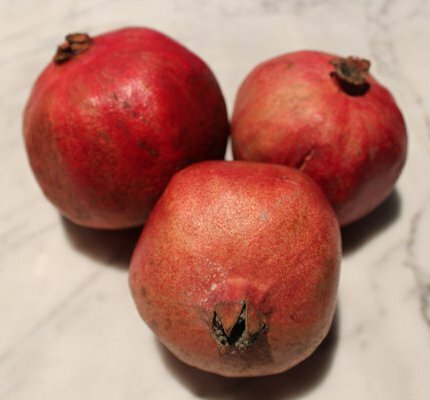 Averaging 2cm in width, the juicy fruits are round or heart-shaped, with thin skin and a single pit. A cherry tree may live from 60-70 years, and one tree may bear from 20-50 kg of cherries. The fresh fruit has a short shelf life, and toward the end of the season may become infested with worms, especially following rains. Believed to be first cultivated in the Persian Gulf, the date palm is a tall, upright tree from 18-24 meters in height. The leaves, which may be up to 6 meters in length, emerge vertically, the older ones hang downward. 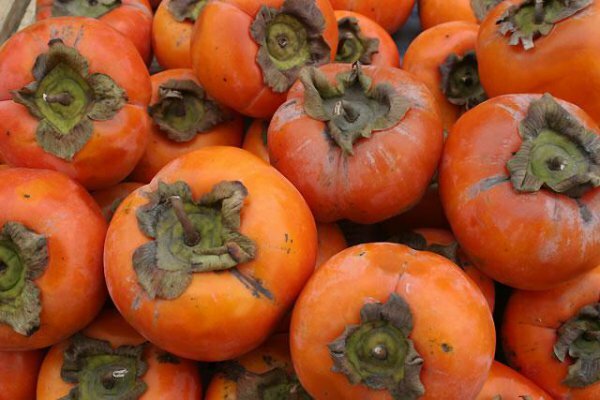 The fruits are yellowish brown with a yellowish outer skin. 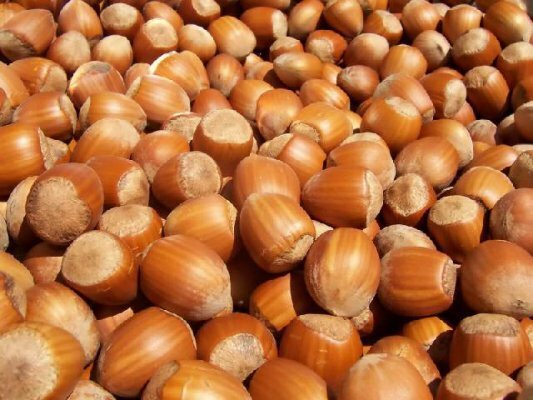 The meaty and sweet fruit, high in sugar content, surrounds a hard cylindrical seed with a groove down one side. Also known as yemiş. 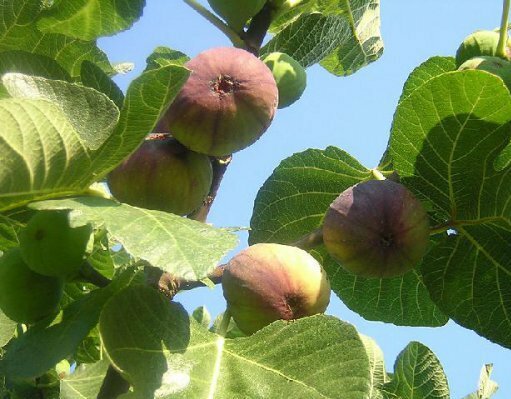 Turkey’s most famous and flavorful fig is the Izmir (Smyrna) variety. 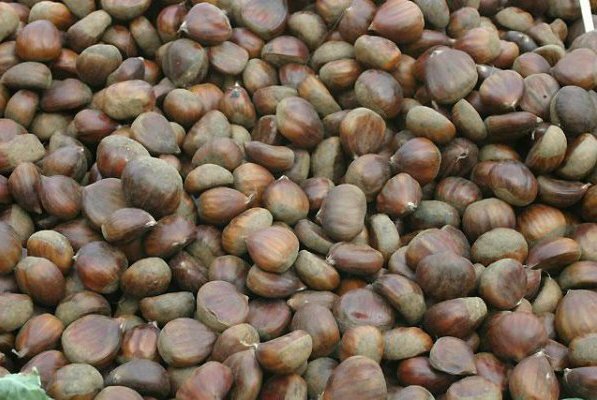 There are many other varieties as well, including the sugar fig, purple fig, Sultan Selim fig, yediveren (“seven-bearer”), kavak (cottonwood), patlıcan (eggplant). The Sultan Selim and kavak varieties are cultivated in Istanbul and its surroundings; they are sweet with a purple skin. Dried figs are very valuable, and very nutritious. Grapevines are hardy plants that will grow in nearly any type of soil. There are seeded and seedless varieties. Ripe grapes may be green, yellow, red or purple. There are hundreds of grape varieties in Turkey; just of a few of these are razakı, çavuş, hönüsü, müsküle, misket, keçi memesi, seedless and yapıncak. The Thrace, Marmara and Aegean regions are especially important as grape producing regions. Viticulture is also quite advanced in Southeast Anatolia (Gaziantep). Good varieties of grapes are also raised in Eastern Anatolia, in Elazığ, Erzincan and Iğdır.